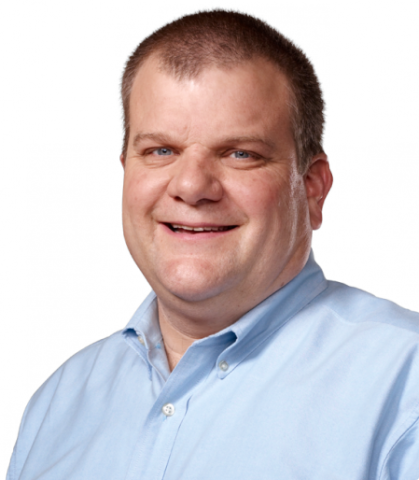 Apple’s Senior Vice President of Technologies, Bob Mansfield, has “disappeared’ from the Apple executives profile page. The company has confirmed that Mansfield is no longer a member of the Apple executive team. Observers are beginning to read between the lines and guess at the “real reason.” Even John Gruber of Daring Fireball has shared his thoughts, but only to stop a new wave of speculation. Gruber says there is nothing to read between the lines. As he points out, Bob Mansfield’s removal from the Apple executives profile page is simply part of a process that started last year with his un-retirement as senior vice president. After asking around, word on the Cupertino street is that there’s nothing to read between the lines regarding Bob Mansfield no longer being on Apple’s executive team. Apple’s statement means exactly what it says — Mansfield is well-liked at all levels within the company and truly is working on special projects (read: new products). No euphemism there. There’s nothing punitive with Mansfield’s role change, nor health problems or anything like that. Just a more focused role on certain new products. His un-retirement as a senior vice president last year was always intended to be transitional, not permanent. Tim Cook said last October that Bob Mansfield will take over a new group, Technologies, which will combine the company’s wireless teams into one organization that will include the semiconductor teams. 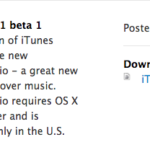 As you may recall, Apple has ambitious plans in this direction. Back then, Cook also emphasized that Bob Mansfield will remain with Apple for an additional two years. The first year hasn’t ended yet. In other words, when Apple says that Bob Mansfield will work on special projects, it means exactly that. Nothing else. Mansfield requested the change so he could focus on creating new products without the distractions of being on the executive committee, according to a person familiar with the matter who asked not to be named because the information is private. He is the third executive to leave the top leadership ranks since the death of co-founder Steve Jobs in October 2011, Bloomberg informs.